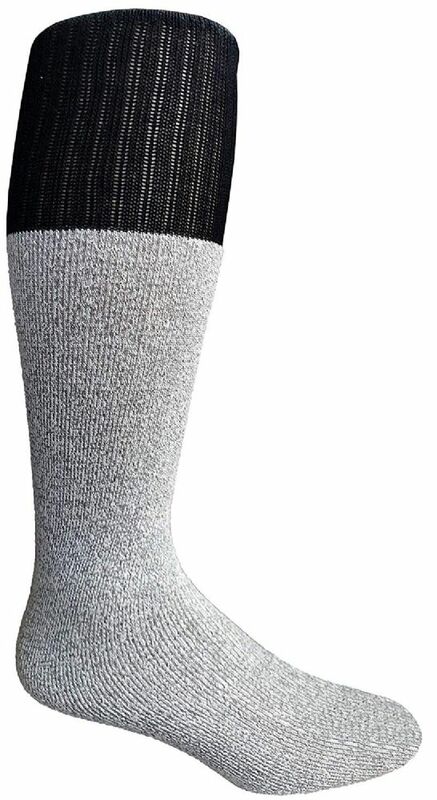 SOCKSNBULK Mens Thermal Boot Socks, Bulk Pack Thick Warm Winter Extreme Weather Socks Size 10-13 at low wholesale prices. Socksinbulk.com offers Mens Thermal Sock at bulk discounted prices. 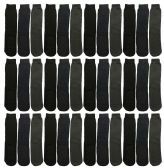 WHOLESALE THERMAL SOCKS: Each bulk pack includes 60/80 pairs of high quality thermal winter socks. Choose between men’s and women’s (size 10-13 / size 9-11). Perfect for extreme weather conditions and the frigid temperatures of the winter time. With 60 pairs of socks, you will never have to worry about running out of socks again! NOTE: The top colors may vary. 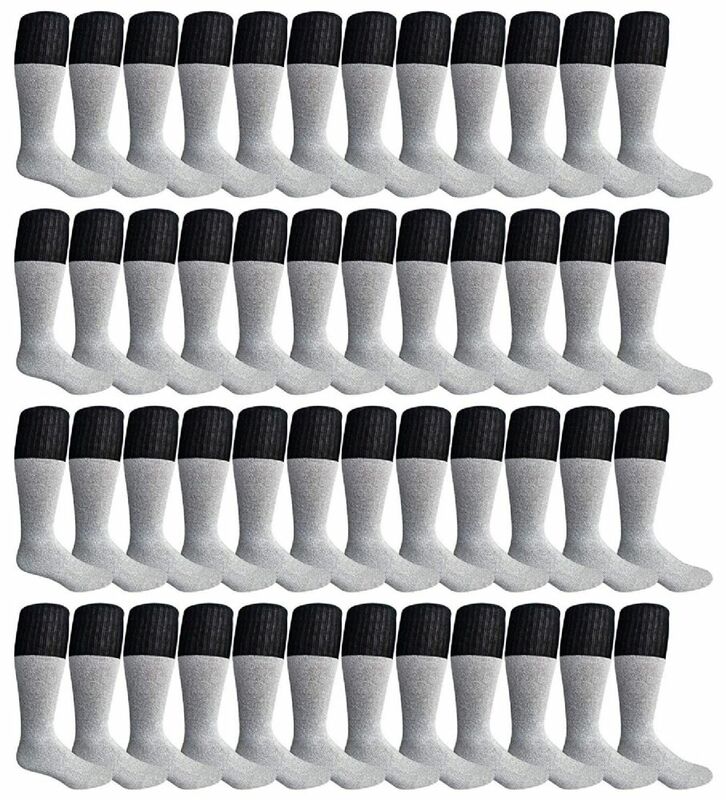 Get this bulk pack of thermal socks which includes 48 & 60 pairs of high quality socks for the winter. Designed for extreme weather and temperatures ranging from -15F to 25F. Perfect for skiing, snowboarding, hiking, fishing, camping, or simply for taking a stroll.